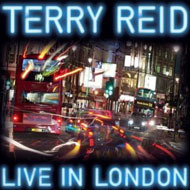 Welcome to the web-site for Terry Reid. We’ve packed in as much info as possible on Terry’s long and varied career as you’ll see on the Detailed Biography (thanks to Steve Mansbridge for that!). 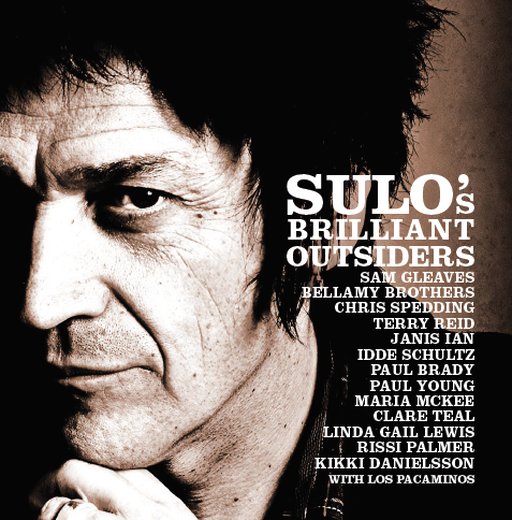 If you’re a promoter and want a condensed version, that’s available too. We’ve included a Gallery of pictures charting Terry’s life, plus some hi-res press quality pics and lots of the Archive material from the old web-site. 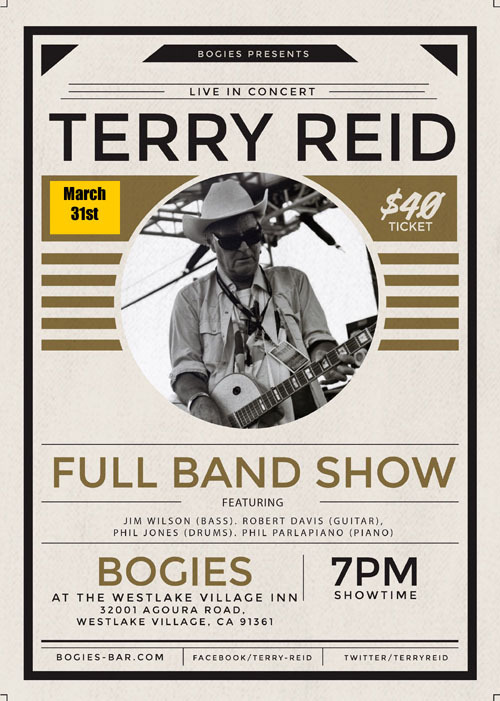 Enjoy your visit to the Temple of Terry Reid!